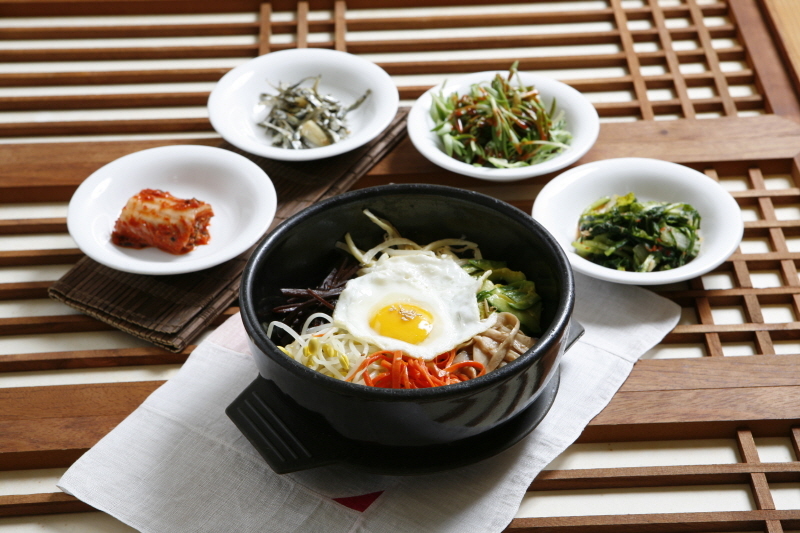 Korean food is gaining more and more popularity in the world! Many foreigners enjoy Korean food. 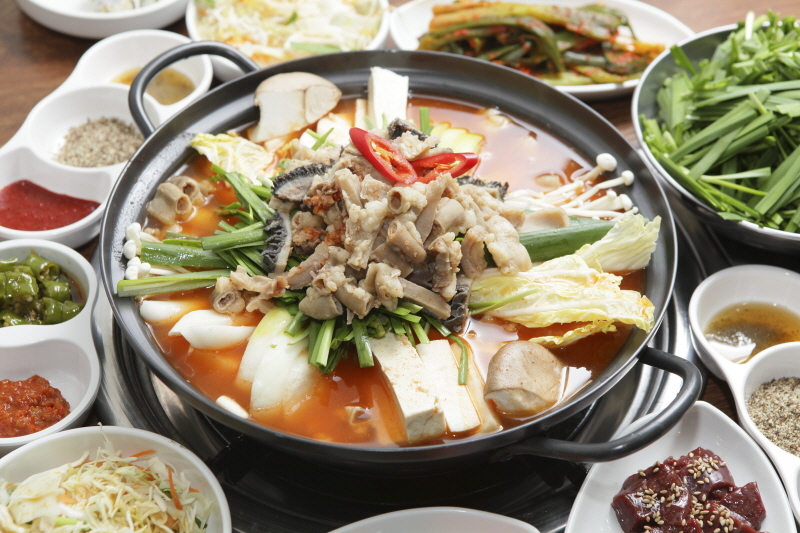 Korean food is known for its health benefits. 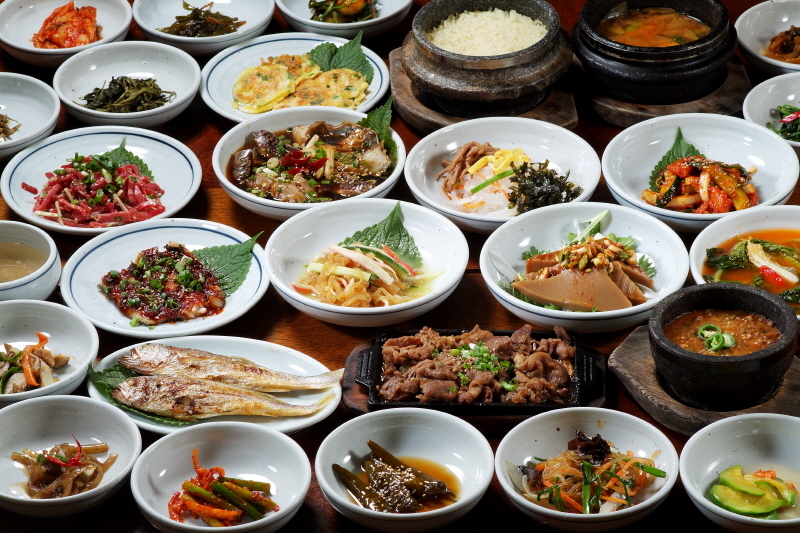 Scientists say that many Korean foods are healthy and delicious.It has so many different tastes and styles. I hope you enjoy a wide variety of Korean food, Through Korea trip.Let's hope Korean food will be loved by many people all across the globe!